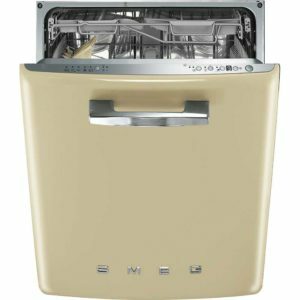 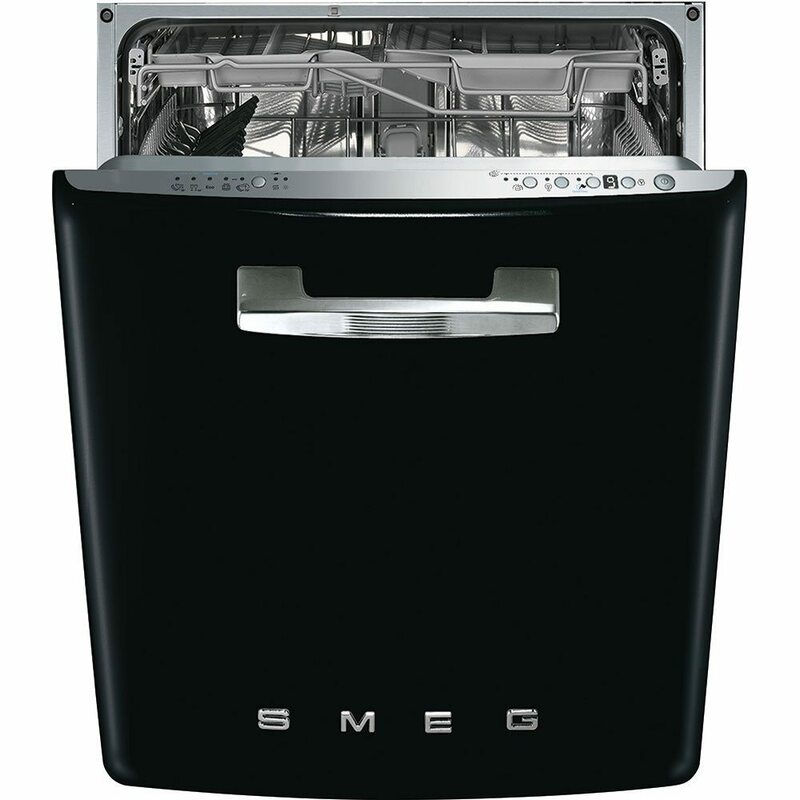 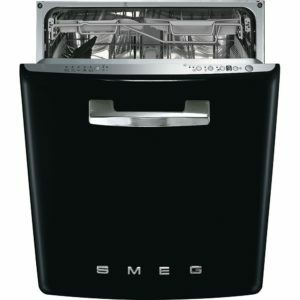 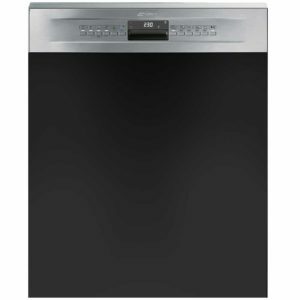 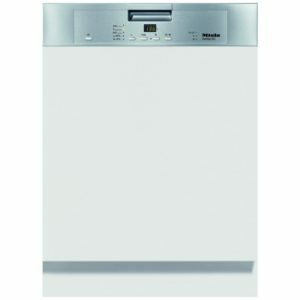 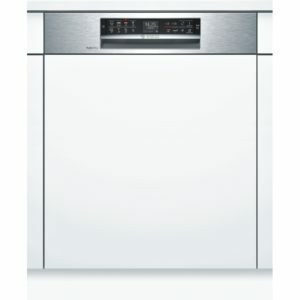 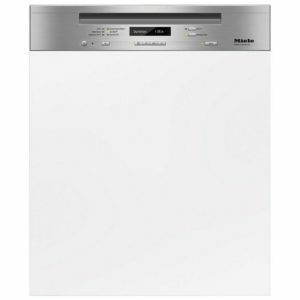 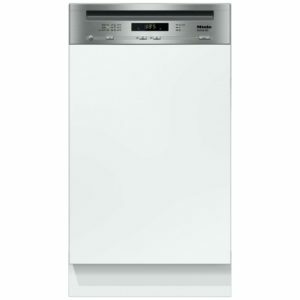 A great complement to Smeg’s retro range, this superb dishwasher offers plenty of performance and energy efficiency, with an A+++ energy rating. 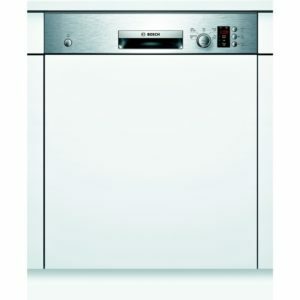 There’s space for 13 place settings and flexible baskets so you can easily fit in your largest pots and pans. 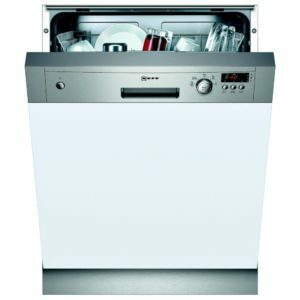 You can choose the best option for every wash with 10 wash programmes, whether that’s a quick wash or maybe a soak. 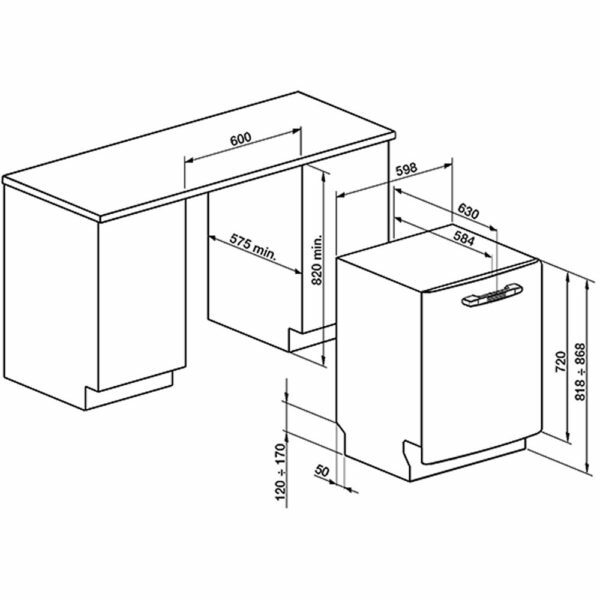 There’s even a useful half load option, which enables you to use half the space with the run time adjusted accordingly.